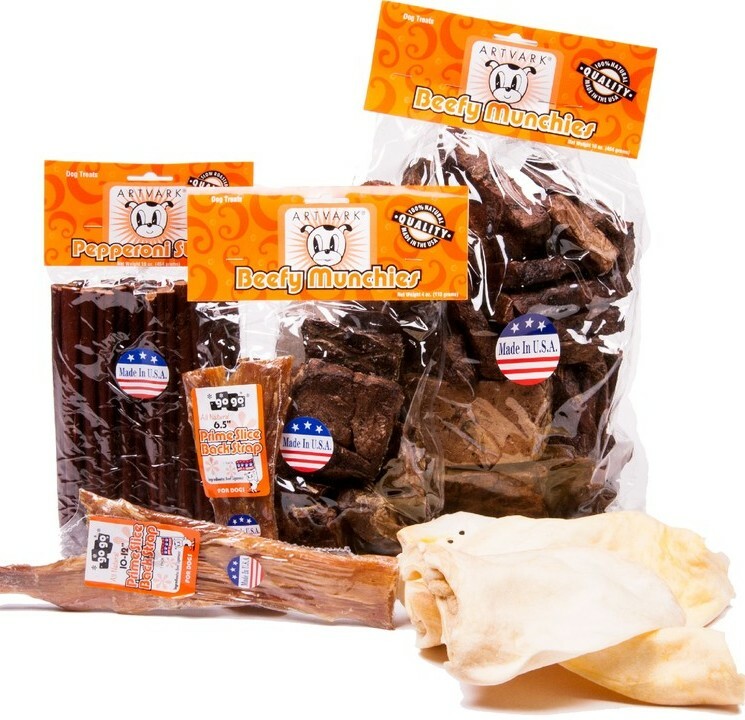 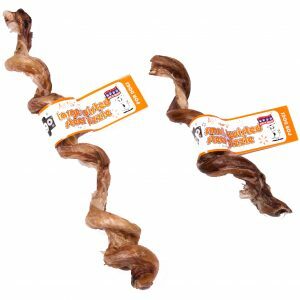 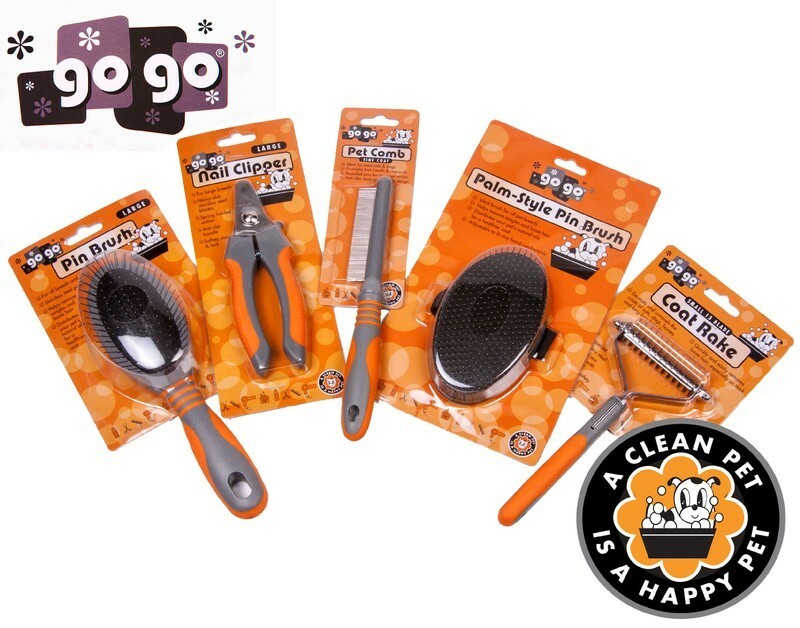 GoGo Triple Braided Beef Pizzle Sticks are the perfect treat for any dog. 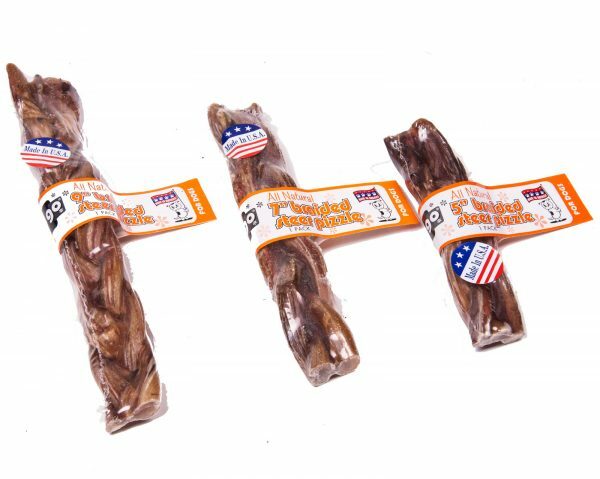 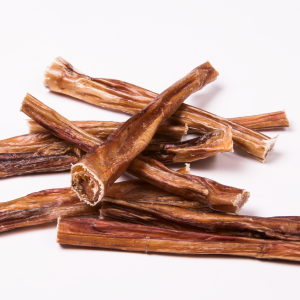 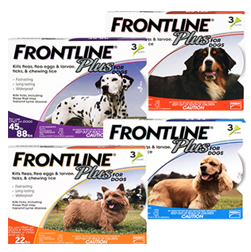 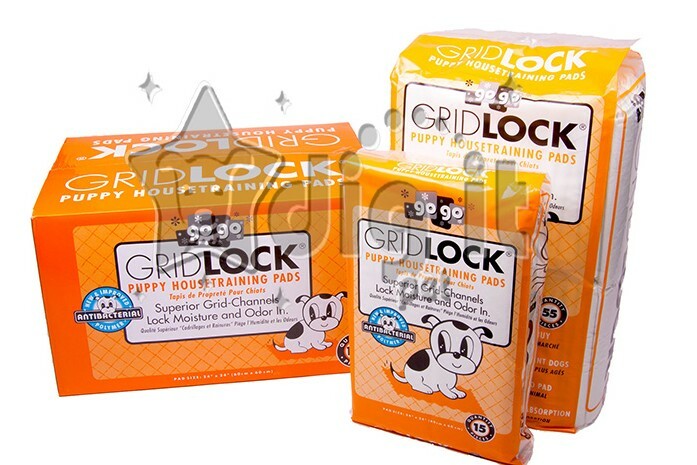 This All Natural, USA Made treat is made from three full beef pizzle sticks that have been tightly braided around each other to form a satisfying dog treat. 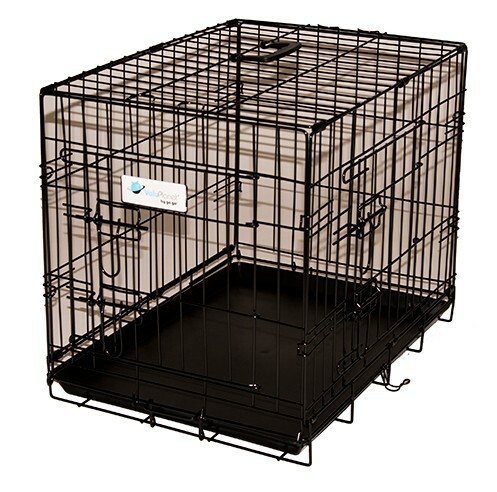 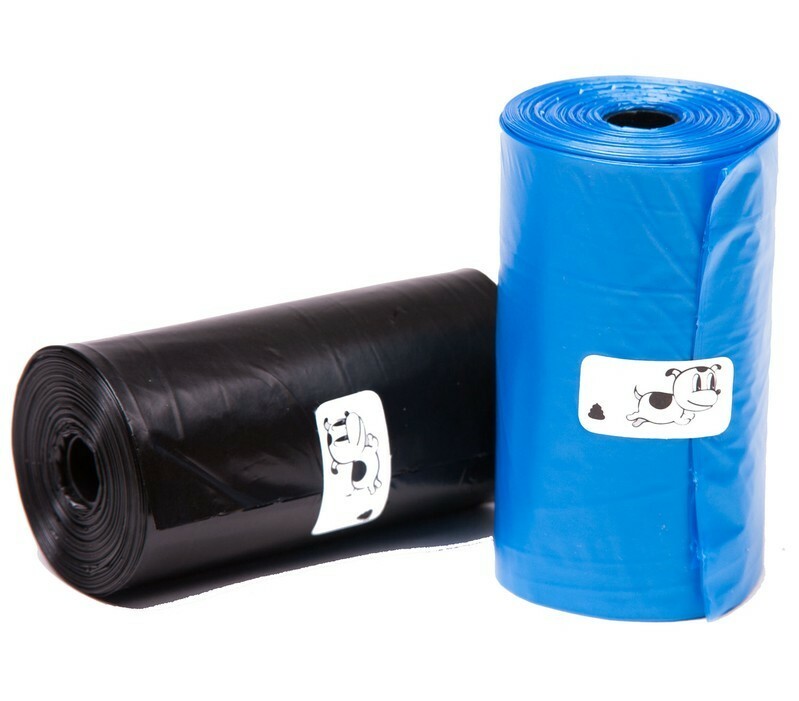 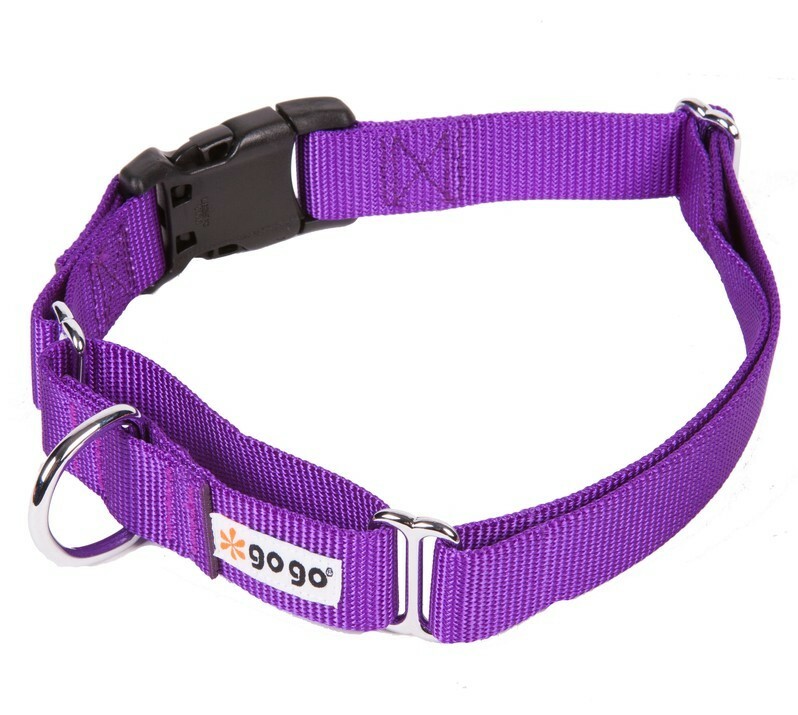 Available in 3 different size 5 inch, 7 inch and 9 inch to suit any size or breed of dog.